Ecwid’s Starter Site is a free one-page website where you can place your online store and start selling online, even if you didn’t have a website to sell on before. This feature is available by default for everyone who signs up for Ecwid. Awesome! You can design your Starter Site and customize it for every business purpose. With sections like the cover image, the online store itself, the About Us section, the physical address, social links, and customer reviews, it easily becomes a professional page for your business. Today we want to show you how Ecwid entrepreneurs from all around the world are using the Starter Site to sell absolutely everything, from food to music. Get inspired and create your own beautiful website with Ecwid for free. This store is built as a landing page around one unique product: game cubes for the development of your brain’s cognitive potential. Toni Storm is an Australian-New Zealand professional wrestler. In her Ecwid store, you can t-shirts and signed posters. 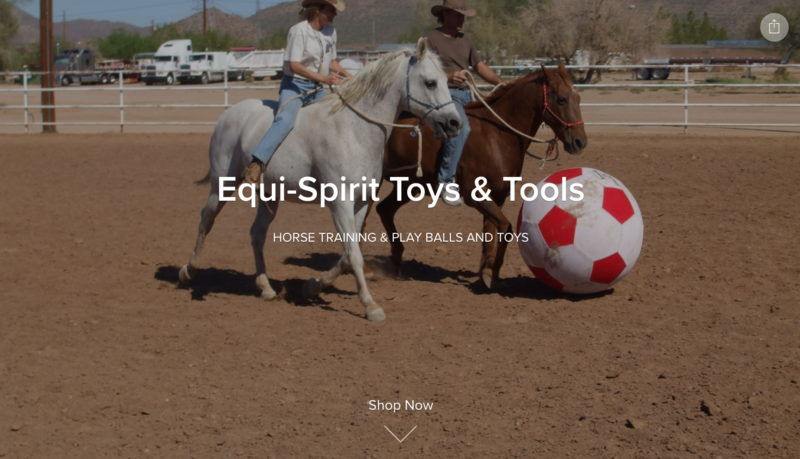 At Equi-Spirit Toys and Tools, you can find supplies for horse training. Did you know horses love ball games too? 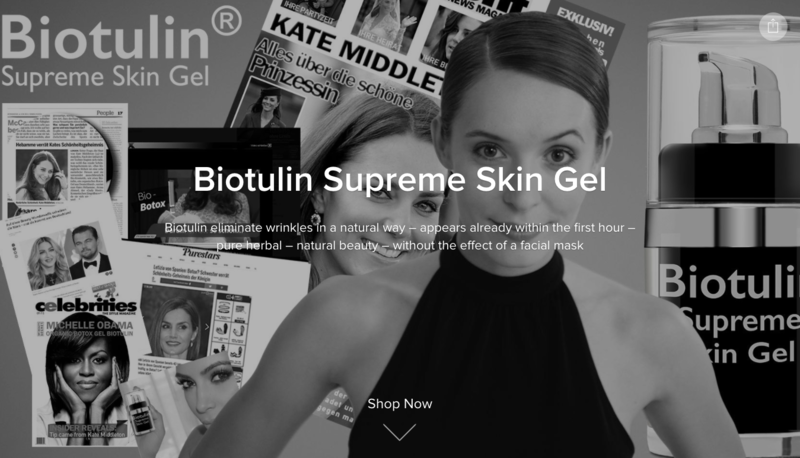 Visit the store to discover more extraordinary products in this niche. 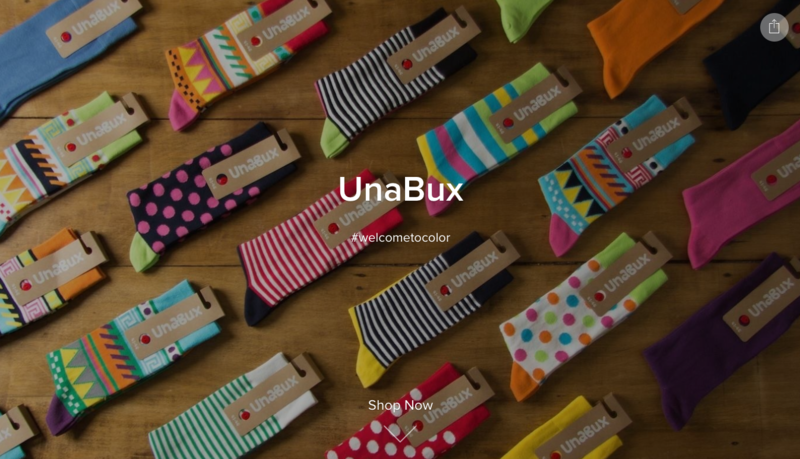 UnaBux is all about colors, as you can guess from their Starter Site’s cover image, Instagram, and storefront. Rest assured, you won’t get lost in this colorful frenzy: the store uses Product Labels to highlight best sellers and new items. 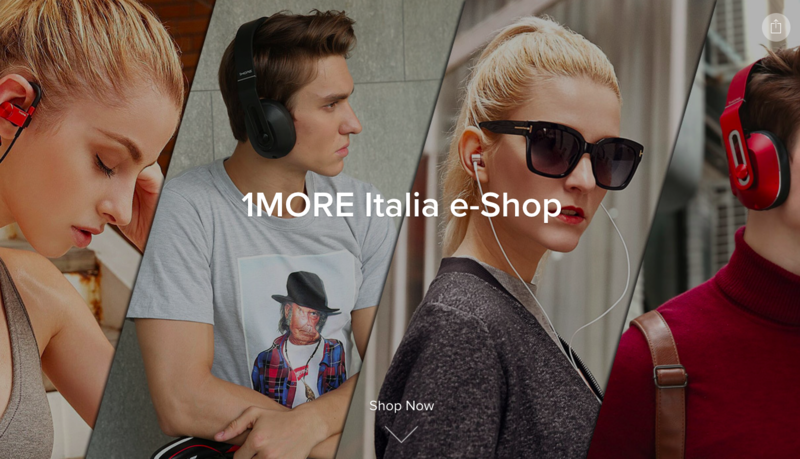 In this online store, customers can purchase fancy headphones, and business owners can get inspired by beautiful product photography. 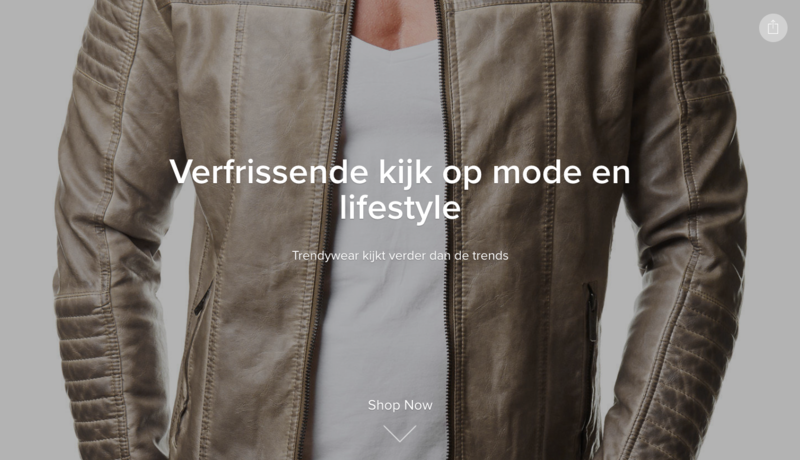 Trendywear sells casual and sports outfits for men. Great job placing discounted items on the homepage! 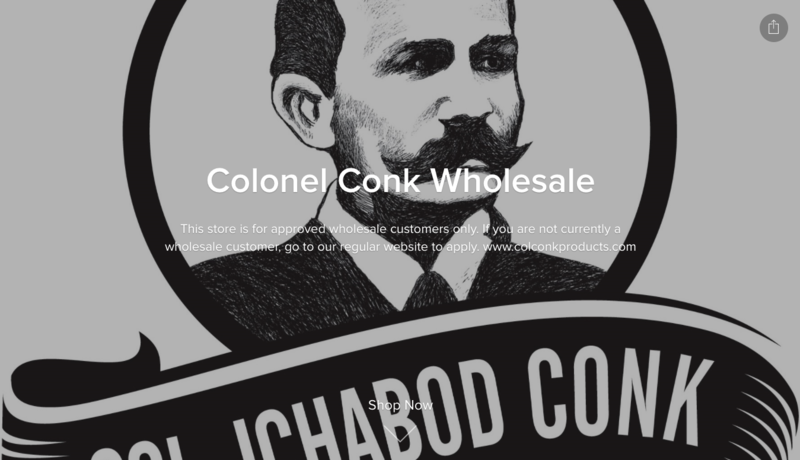 Entrepreneurs can use Ecwid’s Starter Site as a separate place to accept wholesale orders only — just like Colonel Conk. These guys only enable access to the storefront for people who sign in, so they can serve trustworthy wholesale customers that they have previously approved. 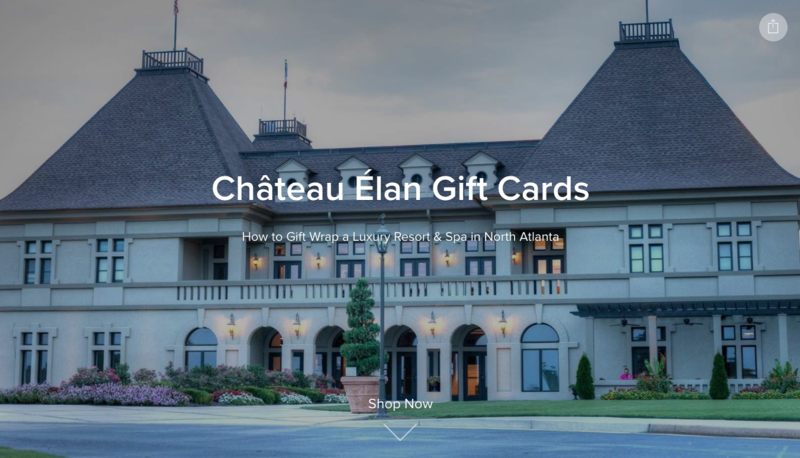 In this online store, fans of Château Élan, a spa resort, can conveniently purchase various gift cards for the spa, golf, and other services. Customers can specify the recipient’s and sender’s names, which ensures that the gift cards provide an exceptional, luxurious experience. 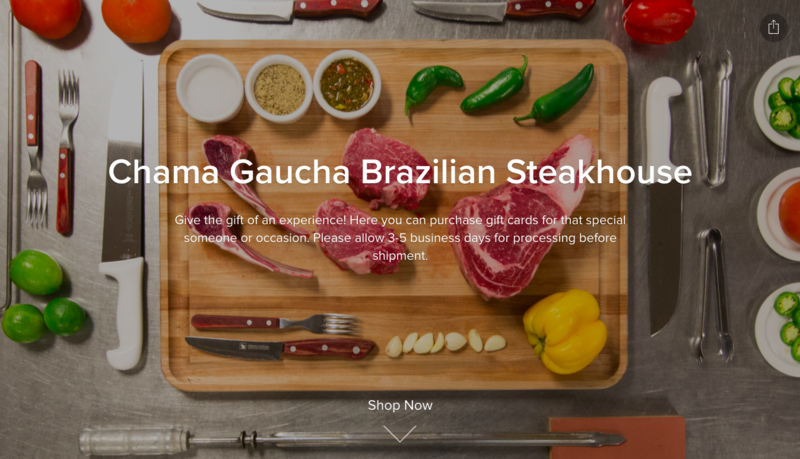 This online store also sells gift cards with highly customizable value. With Product Options, the owners have implemented the opportunity to let the price vary from $50 to $1,000. The Starter Site’s design customization possibilities are enough even for artistic minds. Little Big is a Russian rave band that calls themselves a satirical art collaboration. They produce music, visuals, and unique shows. 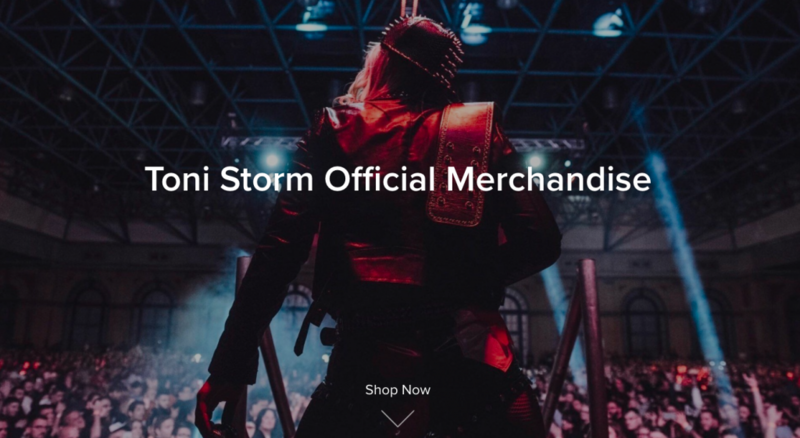 Their online store sells merch and CDs. 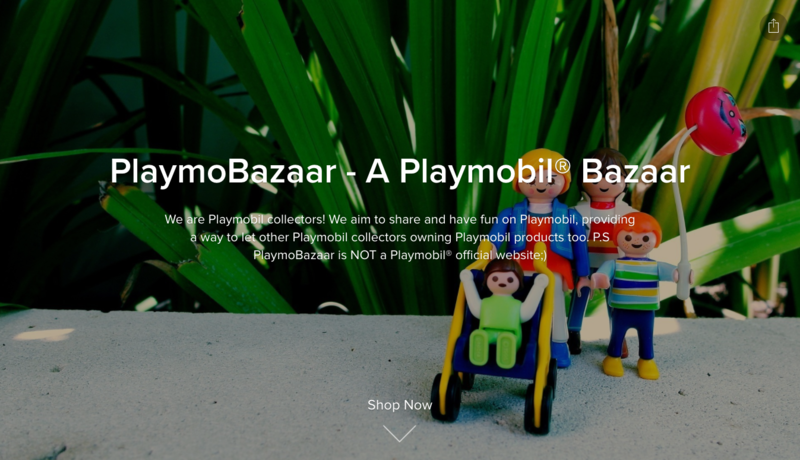 PlaymoBazaar sells toys for collection. Be sure to have a look at their cute Instagram profile too. 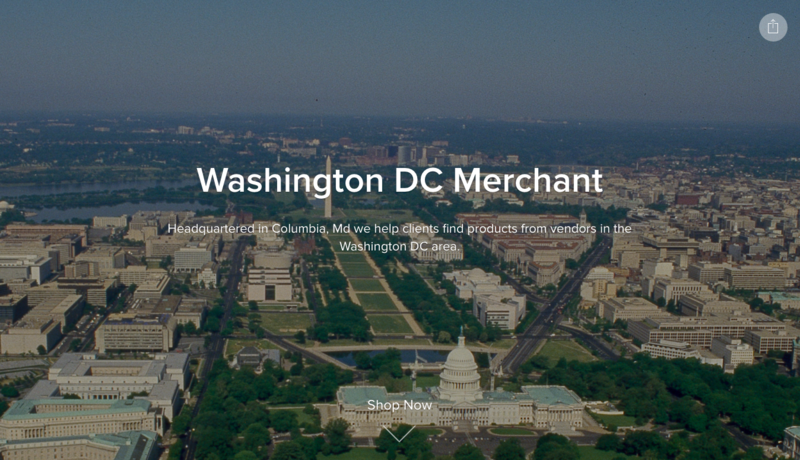 This store works with wholesale and retail customers, both B2B and B2C. This is a great place to find patriotic merchandise. 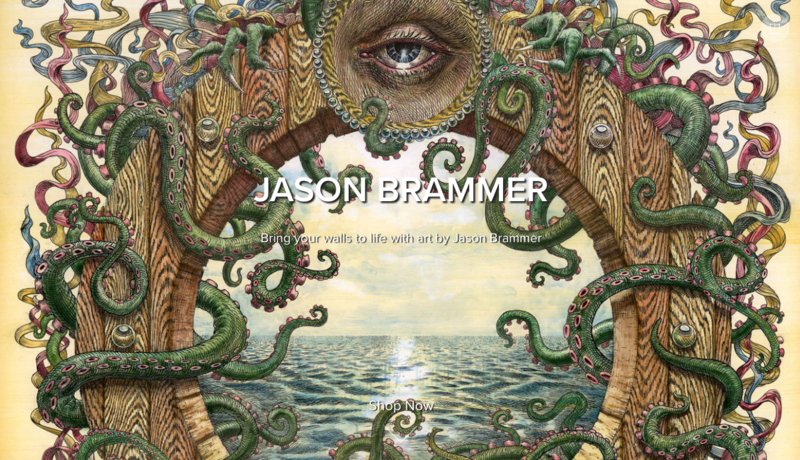 Jason Brammer speaks of himself as a visual artist, painter of pictures, creator of time machines, and all around cosmic dude. On his website, you’ll find unique posters and prints for sale. 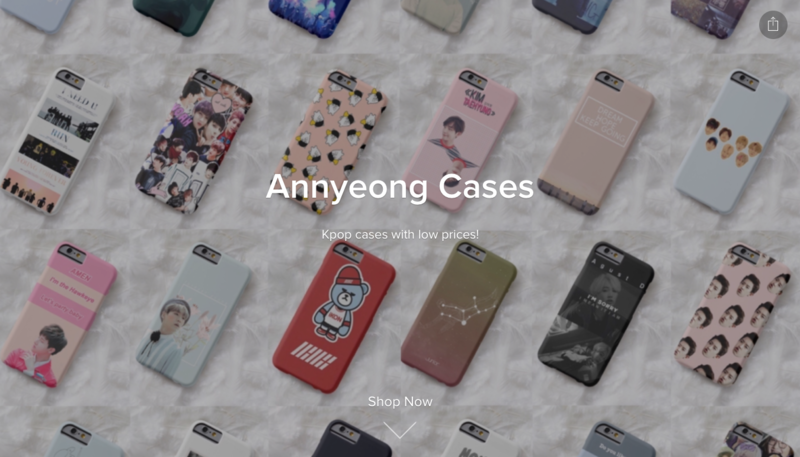 This cute store offers phone cases and other stationery that you can customize with the help of Product Options at low prices. Sally Beard describes her style as pearls, lace, sun flare and Vogue. She sells shoots online and brilliantly offers related products like frames. This store is focused on a single product, which is clear from their cover image and title. The storefront displays a currency converter that helps sell the gel abroad. You can also find a customer review on the homepage that increases trust in this brand. 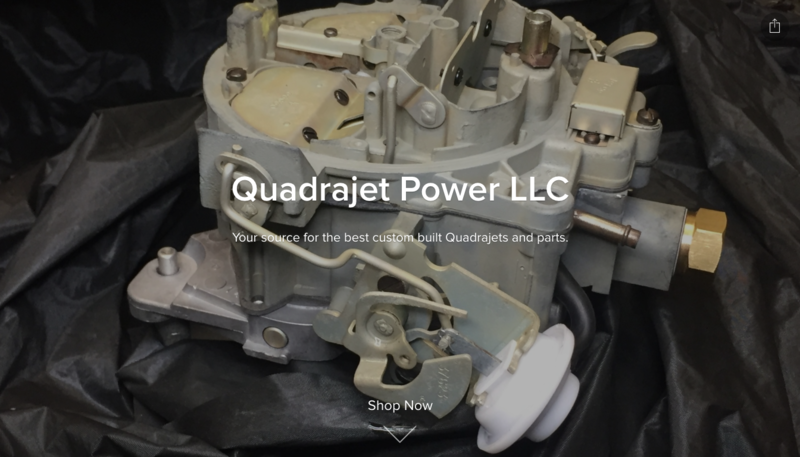 Amateurs and professional engineers will love this website: it offers a number of items for the custom building of engines. The owners offer free shipping and display products that you may also like to increase order value.